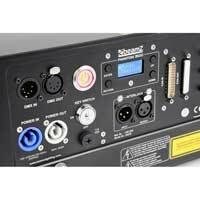 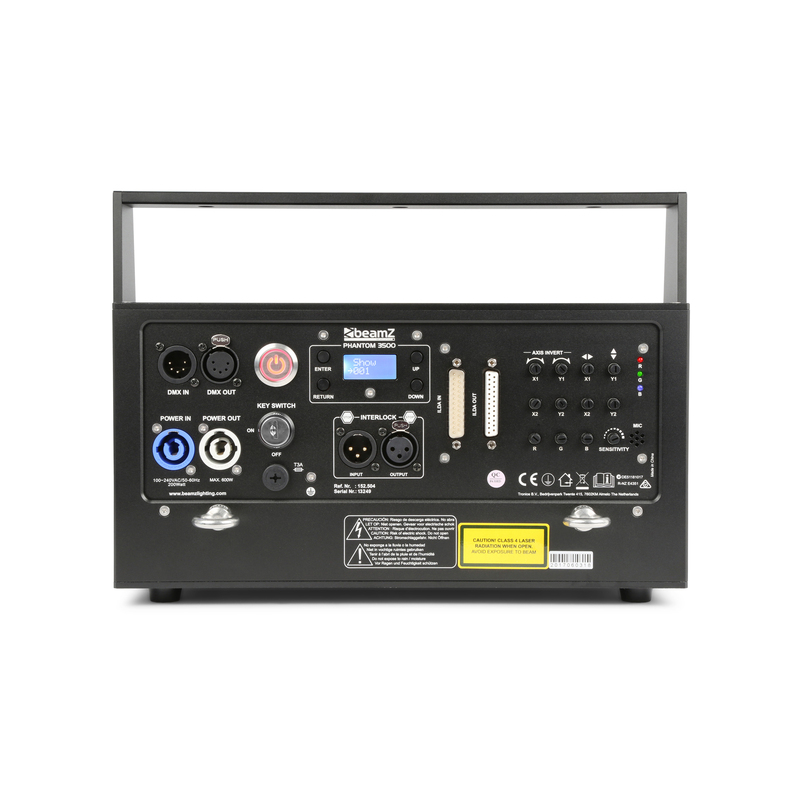 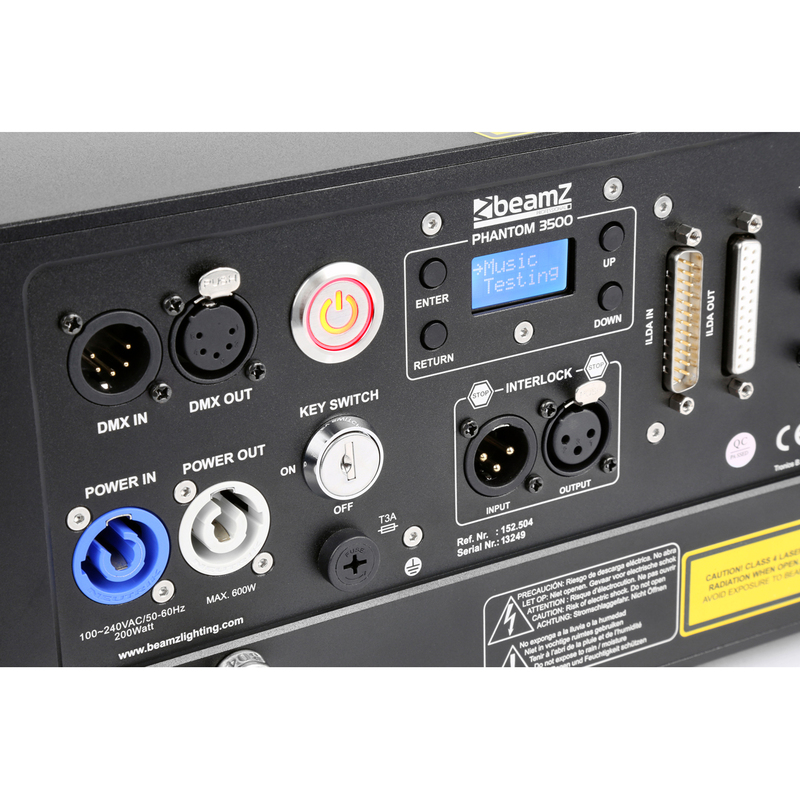 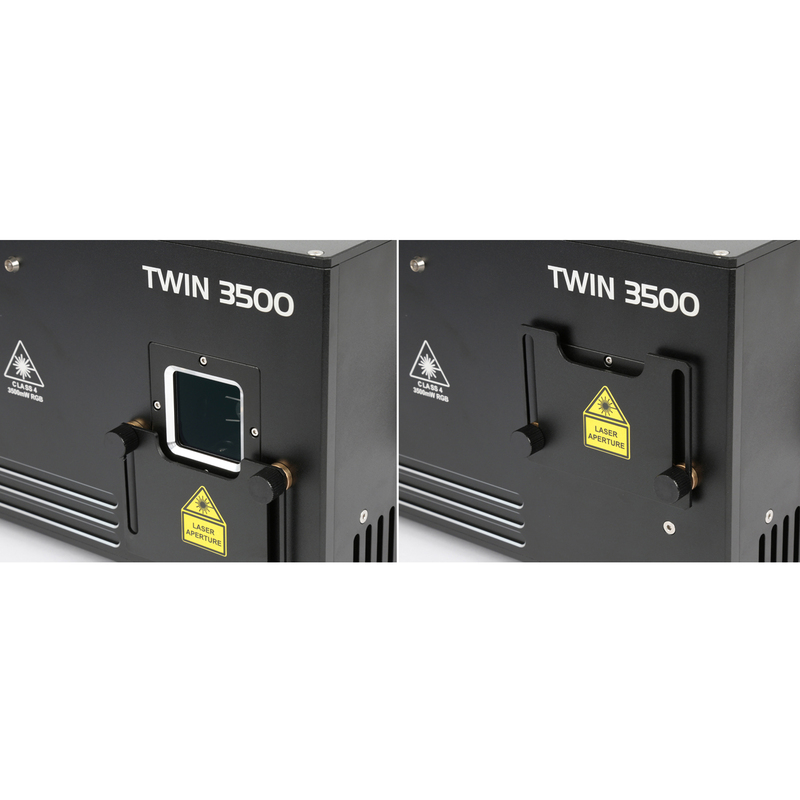 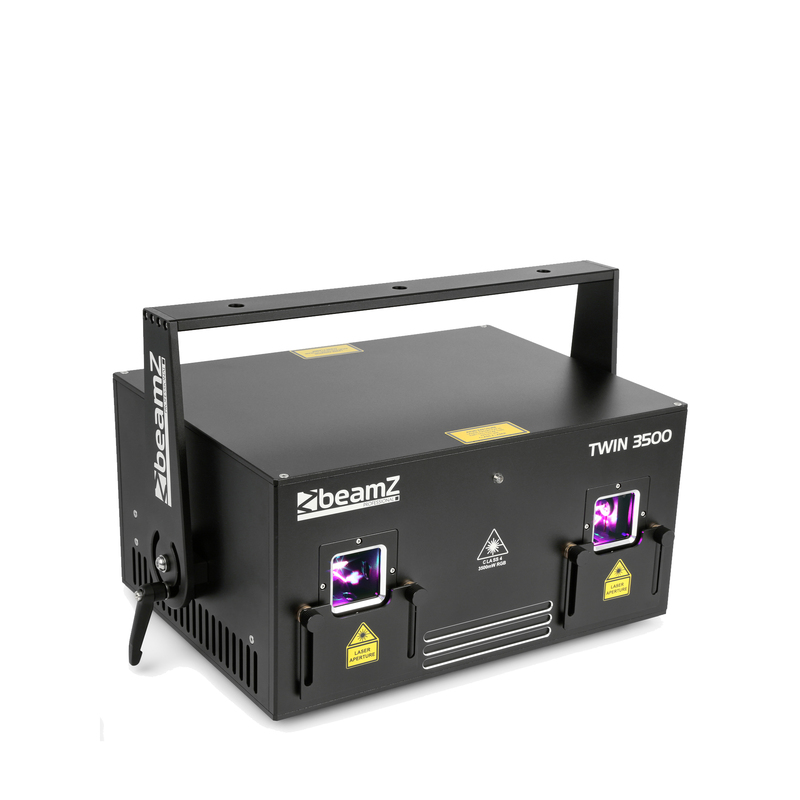 The Phantom Twin 3500 is a professional analog laser with a twist. 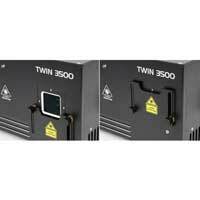 This laser is fitted with a double scanner pack which can individually be inverted over the X-Y axes. 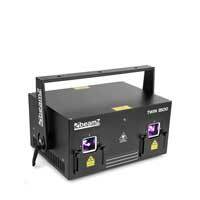 You can also adjust the positioning of both scanners individually. 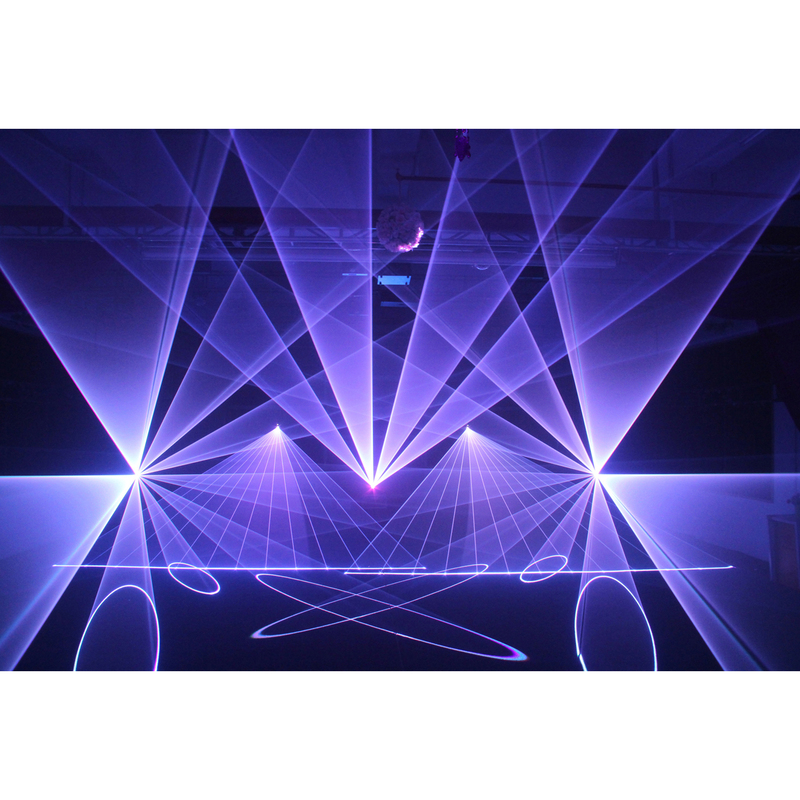 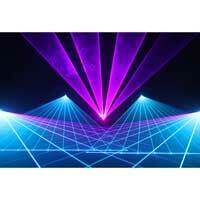 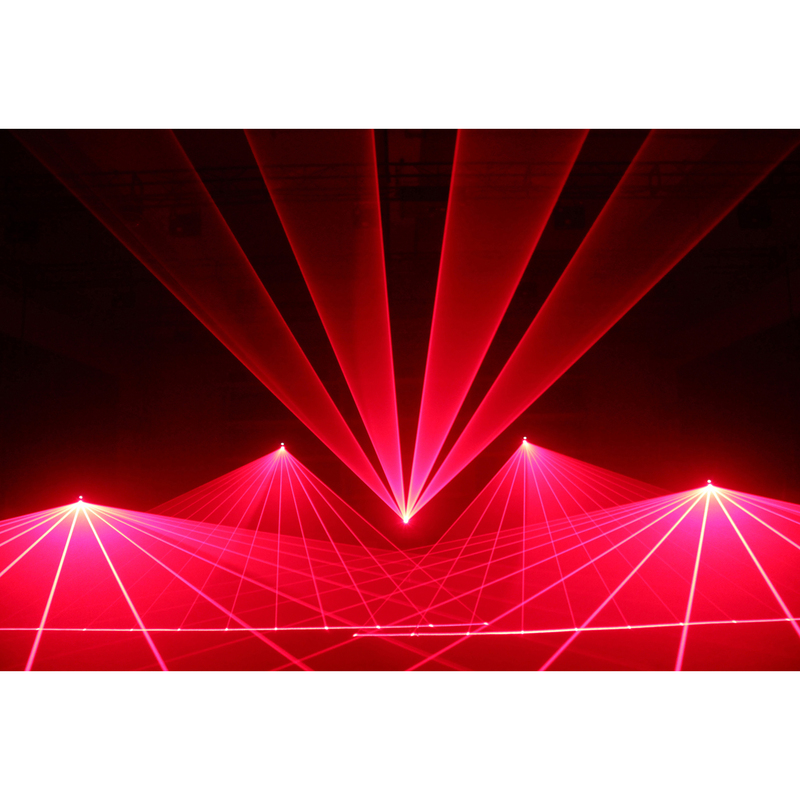 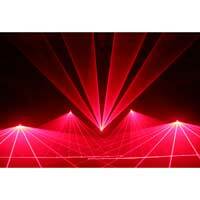 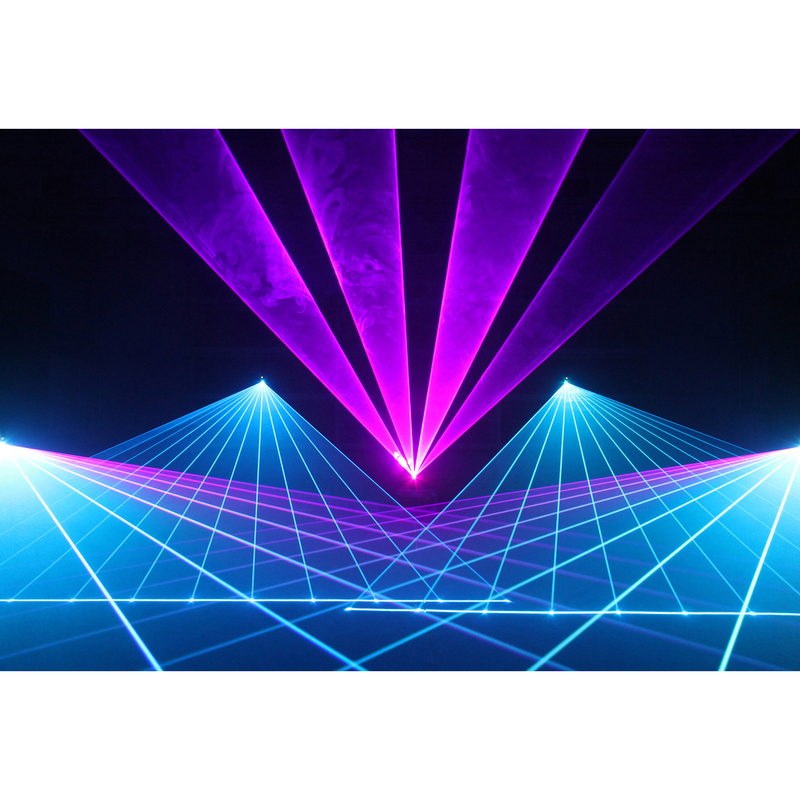 This enables you to create mirrored laser shows with just 1 laser.